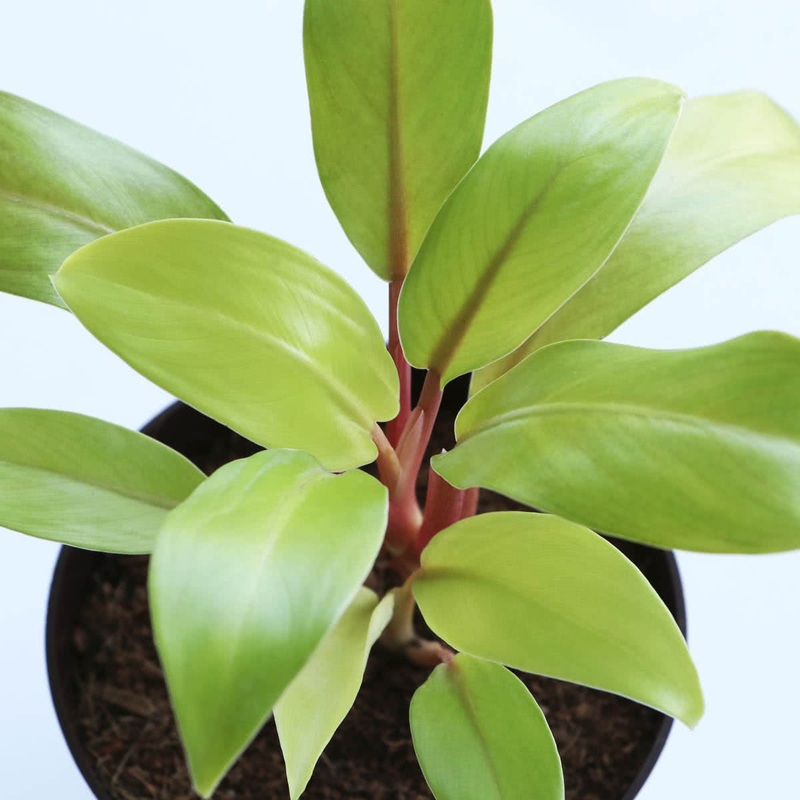 Plant Description: Philodendron Ceylon Golden is an evergreen, attractive houseplant. It’s an indoor climber with ornamental foliage. Perfect for moss sticks, shady patches in the garden. Leaves are conspicuously golden-cream in colour, and the leaf size is small. 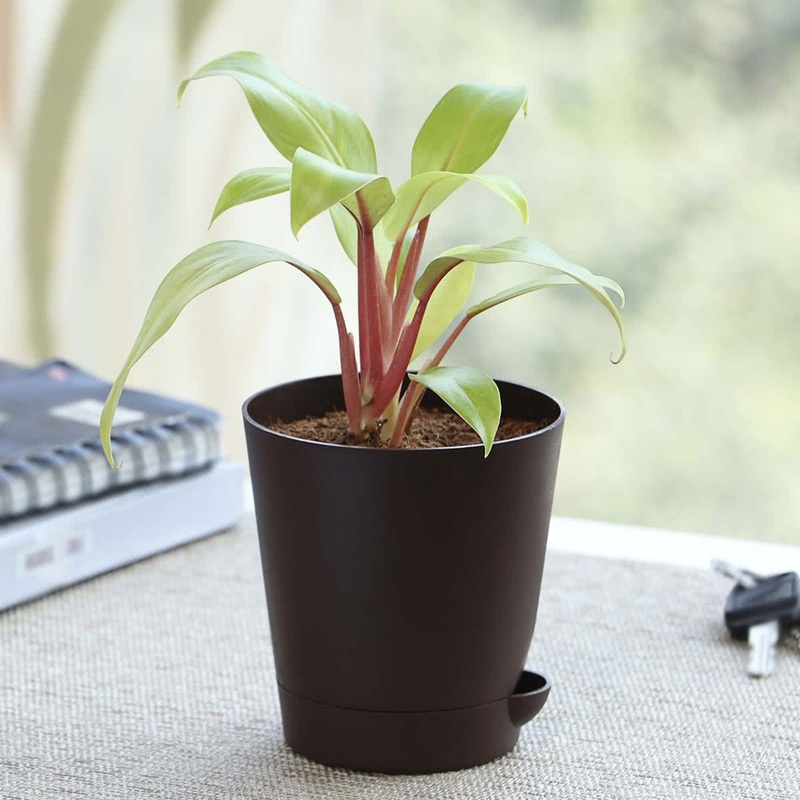 Water: The plant must be kept well watered throughout. 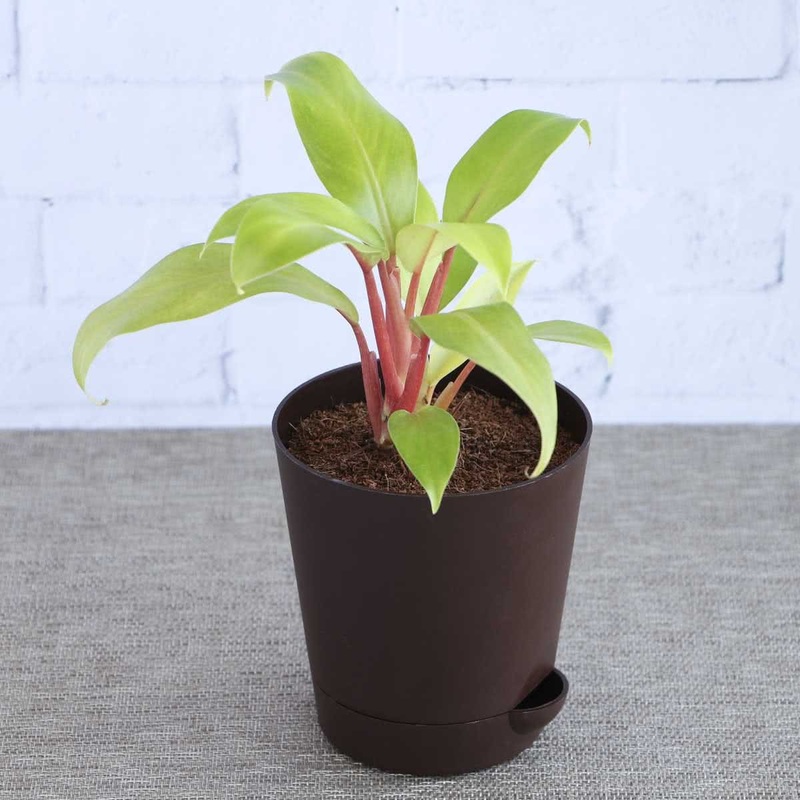 Maintain the soil evenly moist, but allow it to dry out between waterings. The plant arrived in good condition and very healthy. No damage at all. I am loving it. I ordered this on the 22nd...it arrived on the 24th! And it is just as pictured and works perfect in my little corner where I needed something to fill in. Definitely deserves a 5 star rating! Excellent collection!!!!!! !delivered on time !!! !Fresh leaves!!! !